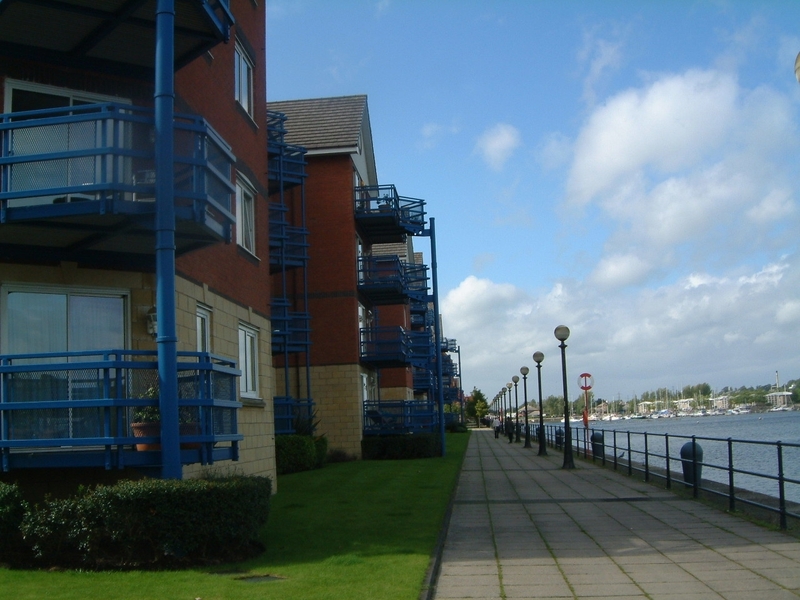 Large one bedroom furnished apartment available to let on the sought after Preston Docklands, close to city centre and local Docklands amenities. 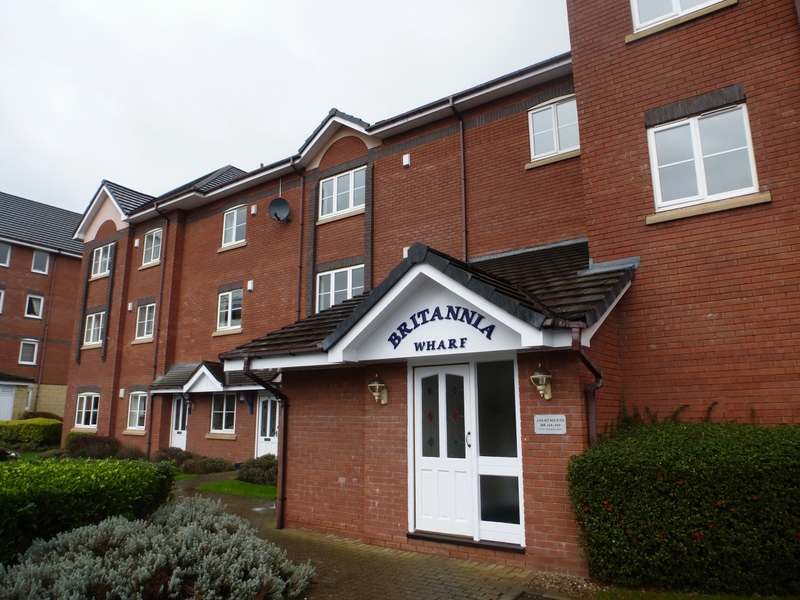 The property comes furnished to a high standard and briefly comprises an entrance hallway, large lounge with south facing balcony, good sized double bedroom, fitted kitchen with appliances and modern fitted bathroom. 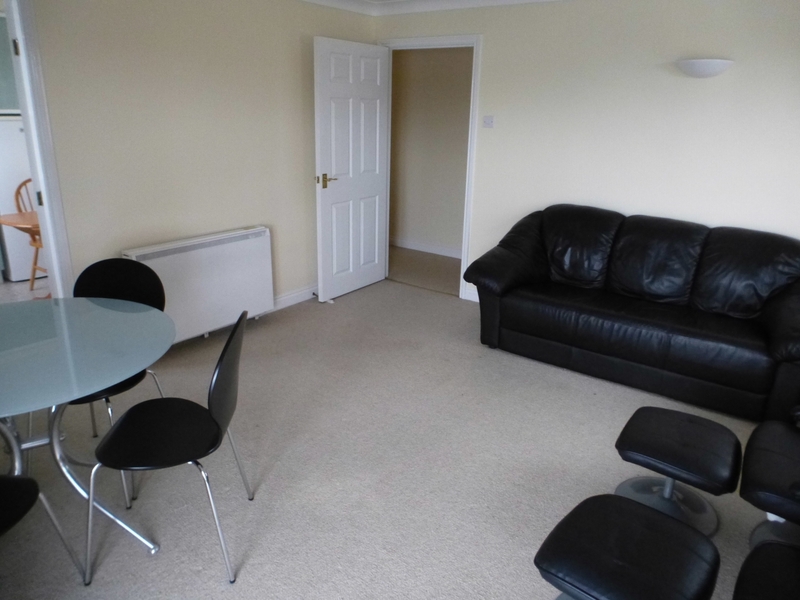 The apartment also boasts phone entry system, economy heating, double glazing, ample off road parking. Large lounge with stunning views over the docks. 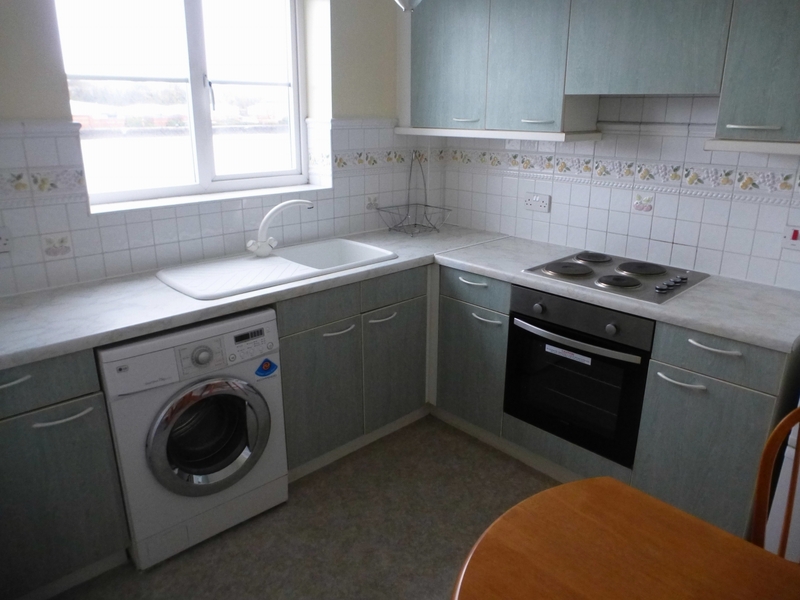 Modern fitted kitchen with oven, hob, washing machine and fridge freezer. Good sized double bedroom with wooden bed, wardrobe and drawers. Modern fitted 3 piece bathroom suite with part tiles walls.